What we know is that the environmental movement had a series of dazzling victories in the late ’60s and in the ’70s[…]. It was just victory after victory after victory. And these were what came to be called “command-and-control” pieces of legislation. It was “don’t do that.” That substance is banned or tightly regulated. It was a top-down regulatory approach. And then it came to screeching halt when Reagan was elected. 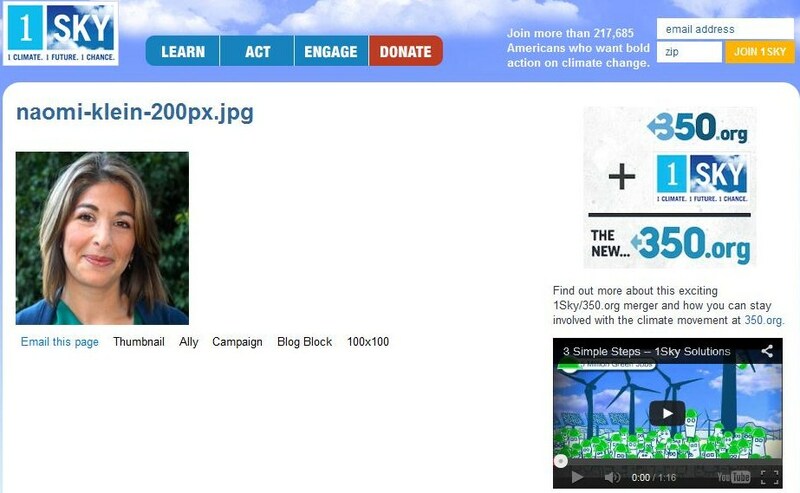 And he essentially waged war on the environmental movement very openly.[…. ]It could have fought back and defended the values it stood for at that point, and tried to resist the steamroller that was neoliberalism in its early days. Or it could have adapted itself to this new reality, and changed itself to fit the rise of corporatist government. And it did the latter. Richard Brooks was the public face of Greenpeace who made the CBFA announcement. 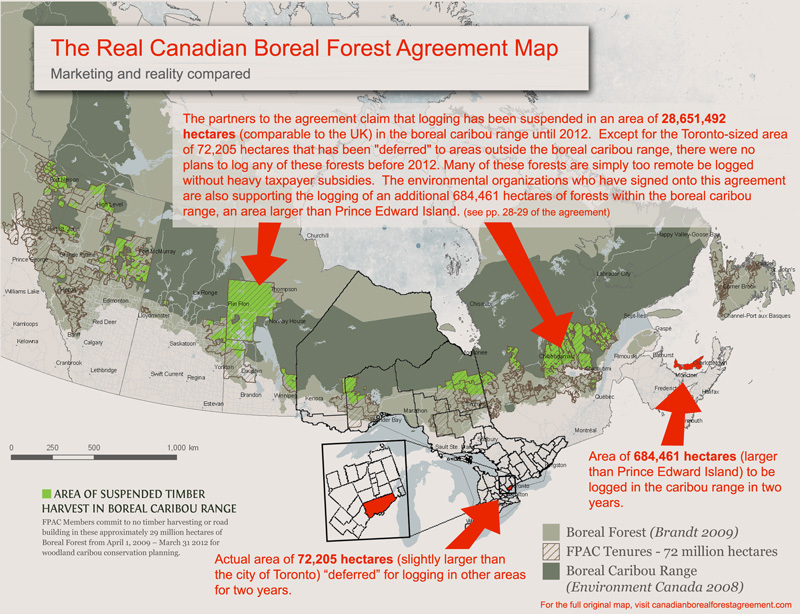 When this announcement went out, he was referenced in an oft repeated quip by Avrim Lazar who was representing the Forest Products Association of Canada [FPAC]:“One interesting feature of the agreement here is with Greenpeace, David Suzuki, ForestEthics, Canadian Parks and Wilderness on our side– when someone else comes to try and bully us, the agreement actually requires that they come and work with us in repelling the attack and we’ll be able to say, ‘Fight me and fight my gang!’4” Brooks was then pointed at by Lazar.